Looking for Helpful Tips Concerning Laminate Floor Care? Who doesn’t like laminate flooring? This kind of flooring can imitate the look of hardwood or natural stone without causing you to pay the cost of those flooring options. Laminate flooring is affordable and durable. And, let’s not forget about what many people today may call laminate’s best quality. In the age of the DIYers, laminate floors win the gold medal! It’s a great option for those who wish to install their own flooring. But, even though this kind of flooring offers many benefits, it’s very important to make sure you take the proper care of them. It’s easy to get a bit relaxed when you have flooring that doesn’t demand as much attention as a light-colored carpet or super pricey stone. But, if you want to keep your floors looking great and avoid having to get them replaced in the near future, you should definitely check out these tips for laminate floor care. Avoid using an extremely wet mop. You can use a damp mop or cloth to get sticky or dirty messes off the floor. Don’t let spills linger. We get it. Accidents happen and sometimes, we spill things on the floor. But, there’s no reason to cry over spilled milk. Literally. All you have to do is quickly clean it up! And then, voila! Everything is all better! 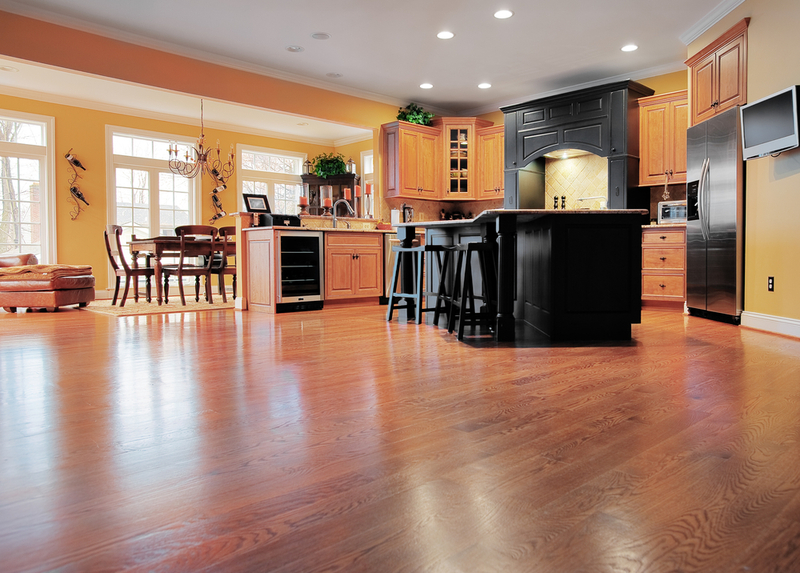 Do what you can to avoid getting scratches on the laminate floors. Be careful about moving heavy objects across the floors. Look out for anything else that could cause scratches, such as toys or shoes. Sweep, dust, and/or vacuum regularly. Don’t use any wax or other such chemicals on the flooring. You can also look into getting area rugs. Not only can they add to the amazing appearance of a room, but they can also keep the floors from getting too much wear and tear. This is especially helpful in areas where there is heavy foot traffic, such as the family or living room of your home. Is Laminate Flooring Right for Your House? If you’ve been thinking about installing laminate floors, you might have wondered about whether or not it was the right choice. Many homeowners have questions about which flooring to install. And, it’s certainly understandable; there are so many great options! It’s only normal to feel a little uncertain about this. Of course, the ultimate decision is yours and you’ll have to decide based on your home’s specific needs. But, we will say that laminate flooring can be the perfect choice for you. If you’re looking for flooring that looks great but isn’t extremely pricey, laminate just might be the winner. And, after reading our list of laminate floor care tips, you’ve probably noticed that this kind of flooring doesn’t actually require a lot of hard work. As long as you take proper care of your flooring, all can be well! Think it’s time to replace your current flooring with some new laminate? If so, then it’s also time to call DustBusters Floor Removal. 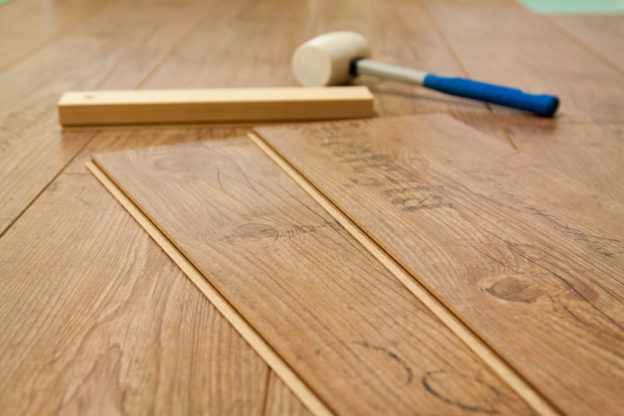 We can quickly and thoroughly get rid of your floors so that you can move on to the installation process without delay! Just give us a call today at 866-883-8783!